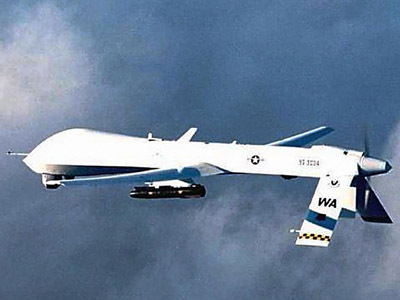 A study at Stanford and New York University titled ‘Living Under Drones’ claimed that only two percent of drone strike casualties in Pakistan are top militants, and that the large number of related civilian deaths turn Pakistanis against the US. ­The study revealed that number of casualties among Pakistani civilians was far higher than the US acknowledged. The researchers spent over nine months in Pakistan questioning survivors and witnesses of drone attacks, and the relatives of those killed by drones. Researchers interviewed over 130 people in total. The Pakistani human rights group Foundation for Fundamental Rights helped the study’s authors locate witnesses. 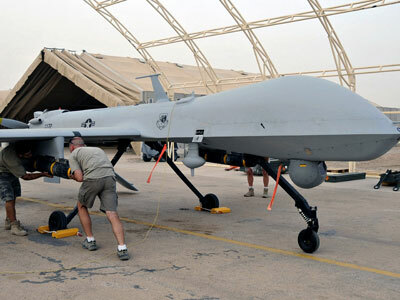 The researchers claimed that US drone policy in the region has not helped Washington achieve its goal of curbing terrorism in the region. The civilian deaths that mark practically every drone strike on terror suspects in Pakistan’s tribal regions has, rather, achieved the opposite goal: Locals hate the US because of the unceasing fear that death may come from above at any moment. 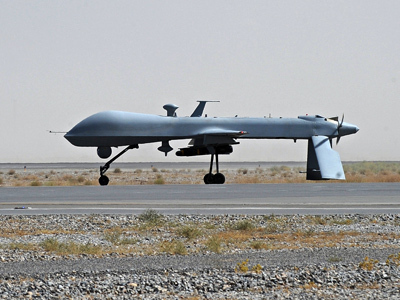 "US targeted killings and drone strike practices undermine respect for the rule of law and international legal protections and may set dangerous precedents," the report said. The report claimed that Pakistanis are afraid to attend public events like weddings or funerals, which US drone operators frequently mistake for gatherings of Taliban or Al-Qaeda militants. In March 17, 2011, a drone strike killed an estimated 42 people who were later revealed to be attending a meeting of local elders, called ‘jirga.’ The elders had gathered to settle a dispute over ownership of a chromite mine. Only four out of 42 victims reportedly had terrorist ties. According to the Bureau of Investigative Journalism, from June 2004 till mid-September 2012, between 2,562 and 3,325 people were killed in drone strikes Pakistan, mostly in the North Waziristan region. Some 474 to 881 of those killed were civilians, including 176 children. Another 1,300 were wounded. The study calls into question the accuracy of those figures: Reports on casualties are usually delivered by Pakistani officials, who are often reluctant to reveal their real names and positions. The authors of ‘Living Under Drones’ argue that collecting accurate data on US drone strikes in Pakistan is also made more difficult by government secrecy. 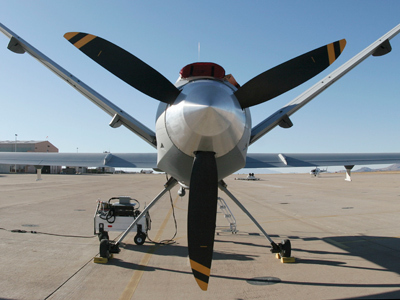 The drone program, initiated by President George W. Bush administration in 2004, became a full-fledged Air Force operation under Barack Obama, with most operations delegated to the CIA. 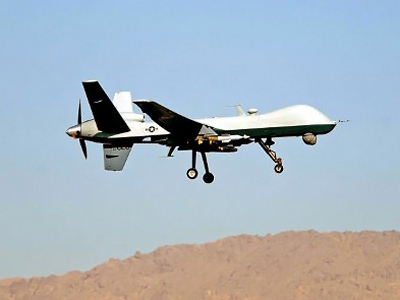 In 2004, there was only one drone strike in Pakistan; in 2010, that number reached 127. 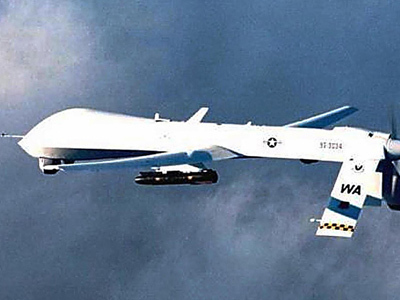 In June 2012, Christof Heyns, the UN special rapporteur on extrajudicial killings, reported that Washington’s drone policy presented a major challenge to the post-WWII system of international law. 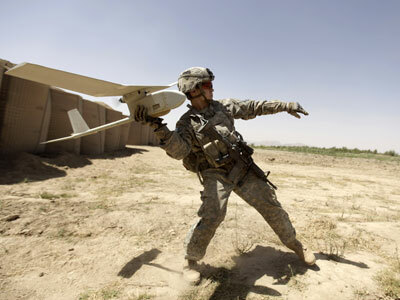 The US political establishment continues to support the drone program. 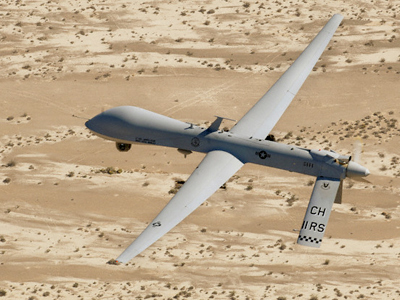 In July 2012, a New America Foundation (NAF) report claimed that the rate of civilian deaths in drone strikes in Pakistan was falling rapidly. CNN also published a graph depicting zero Pakistani civilian deaths in 2012 from drone strikes. 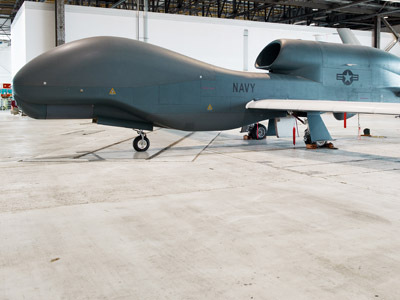 The authors of the report argued that increased transparency and accountability could bring the American drone program in line with international law. But considerable doubts linger, particularly after three American citizens were killed in separate drone strikes in Yemen in 2011; their families filed a wrongful death lawsuit. 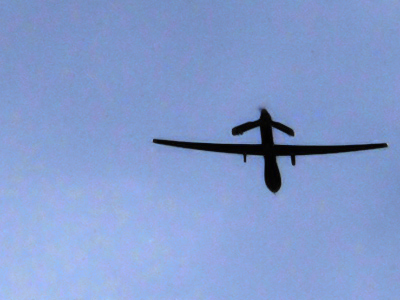 The CIA continues to conduct drone strikes in the region. Over the last four days, two strikes occurred in Afghanistan. On Monday, two missiles fired from a drone hit a militant hideout in northwestern Pakistan, killing five alleged terrorists. 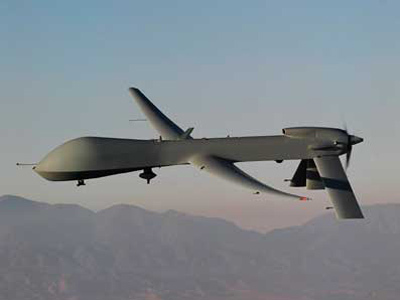 And on Saturday, a US drone destroyed a vehicle in northwest Pakistan, killing four suspected militants.